Iran is undertaking a massive buildup of its ballistic missile program, sparking fears of a “second Holocaust” amid sensitive international negotiations that could see the Trump administration legitimize Iranian missiles capable of striking Israel, according to multiple sources familiar with ongoing diplomatic talks. As the Trump administration and European allies continue discussions aimed at fixing a range of flaws in the landmark Iran nuclear deal, sources familiar with the progression of these talks say the United States is caving to European demands limiting restrictions on Iran’s ballistic missile program. While the Trump administration went into the negotiations with a hardline stance on cutting off Iran’s ballistic missile program, it appears the United States is moving closer in line with European positions that would only regulate a portion of the missiles. Multiple sources with knowledge of the ongoing talks told the Washington Free Beacon U.S. officials have been backpedaling on key demands originally proposed by President Trump in order to preserve the agreement and appease European allies who are eager to continue doing business with Tehran. Senior Trump administration officials recently told the Free Beacon the United States is prepared to abandon the nuclear deal if European allies fail to address what it views as a range of flaws in the nuclear deal that have enabled Iran’s missile buildup and allowed it to continue critical nuclear research. However, it appears the United States is losing ground in the talks, moving closer to the European position, which includes what insiders described as only cosmetic changes to the nuclear deal that fail to adequately address Iran’s massive missile buildup. Speculation the Trump administration will cave on the missile issue has been fueled by off-record meetings between Trump administration officials and foreign policy insiders, as well as recent comments by the State Department that only “long-range” missiles are currently up for discussion, according to sources who spoke to the Free Beacon. The State Department would not comment on the current state of the talks, but told the Free Beacon the ballistic missiles issue remains on the agenda. This includes “preventing Iran from developing or testing a long-range ballistic missile,” according to a State Department official. This does not appear to include shorter-range missiles that could strike Israel. One senior congressional official with knowledge of the efforts to crackdown on Iran’s missile program expressed shock at how the administration’s negotiating position has evolved. “Give me a break,” said the source, who was not authorized to speak on the record about the sensitive discussions. “Is the U.S. negotiating position really going to be watered down from the standard laid out in UNSCR 2231,” the United Nations Security Council resolution banning Iranian ballistic missile work. “We need to address the Iranian ballistic missile threat as it appears today, and ensure Iran does not have a free pass to potentially test and acquire ballistic missiles that can be used to rain nuclear bombs down on Riyadh and Jerusalem,” the source said. As discussions of the deal continue, the U.S. intelligence community has issued a wide ranging warning about the progress Iran has made in its ballistic missile work, which is among the largest stockpile in the region. 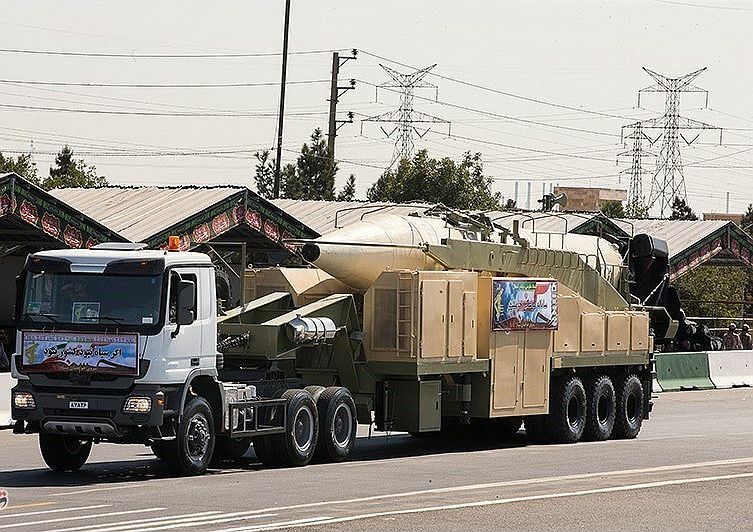 Iran currently “has the largest inventory of ballistic missiles in the Middle East,” according to the U.S. director of national intelligence, who recently highlighted the issue in an annual threat assessment. Iran has used billions of dollars in cash windfalls it received as part of the nuclear agreement to pursue ballistic missile research and construction, according to the U.S. intelligence community. 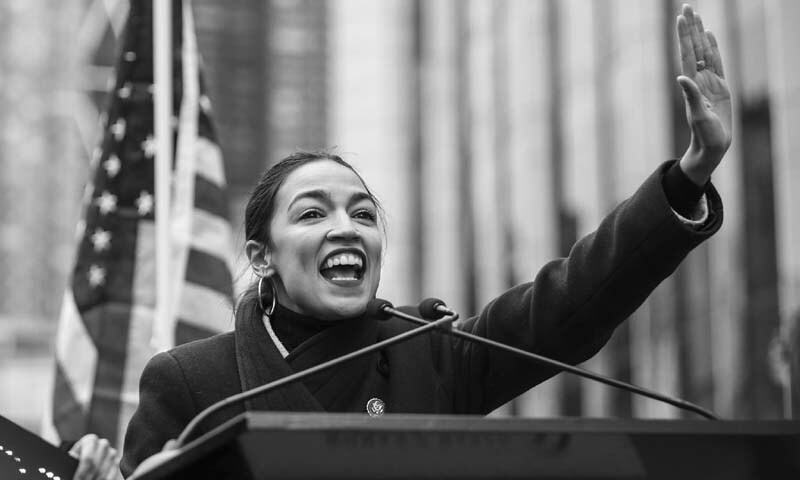 This endangers Israel and is fueling concerns the Trump administration will fail to constrain the program at a time when Iran is increasingly threatening the Jewish state with a strike. While United Nations Security Council resolutions currently ban Iran from conducting ballistic missile work, the Islamic Republic has openly flaunted the ban and vowed to never stop its buildup. In 2013, the Obama administration and Congress agreed that Iran should not be able to test fire any ballistic missile exceeding 500km, or about 310 miles. That benchmark eventually increased to 2,000km, or 1,240 miles, following opposition by Iran. With concerns mounting that the Trump administration will walk back its support of a full ballistic missile ban, insiders worry that Israel will suffer the consequences. Omri Ceren, a managing director at The Israel Project, a DC-based educational organization that has worked closely with the administration on Iran issues, told the Free Beacon that any fix that does not fully ban ballistic missiles is a failure.